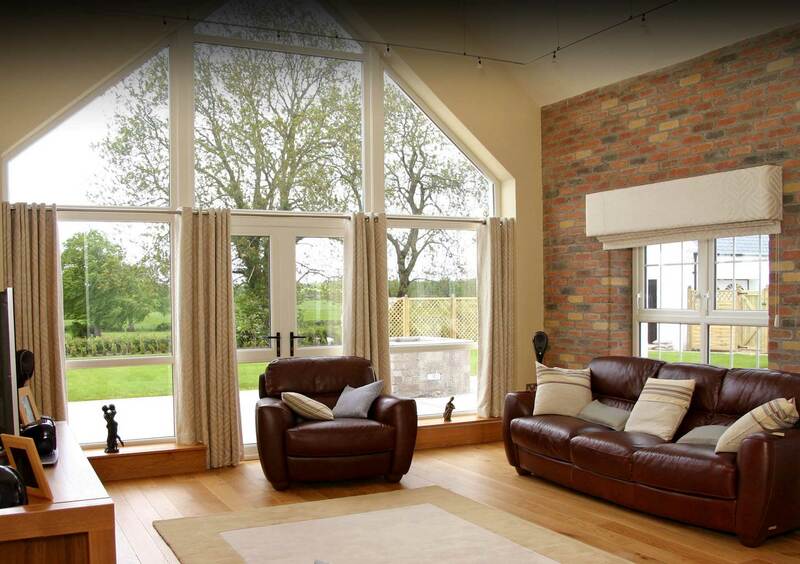 We build conservatories & Sun Rooms, and can offer a wide and varied range of windows and doors, starting with your standard replacement windows to designing stunning entrances to your homes with porches being another part of our speciality service. 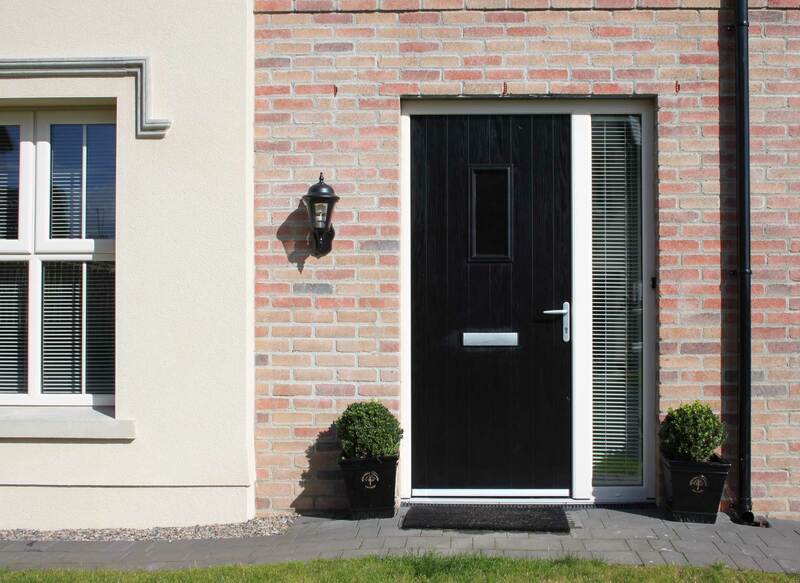 We also have a vast range of Vertical Sliders, Composite doors, Bi-Folders, French doors, Patio and Sliding Doors. 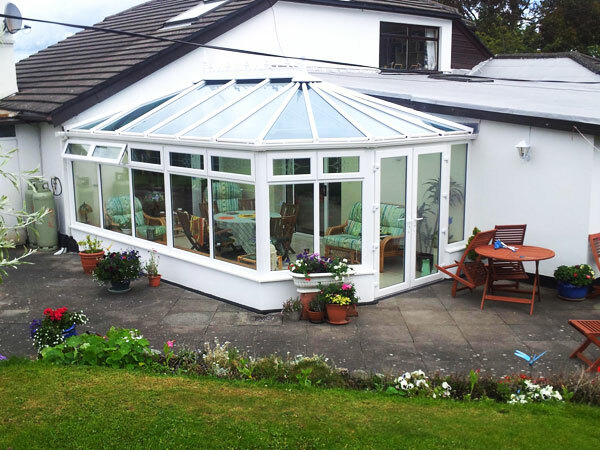 The whole concept of my home has been changed by the addition of the Conservatory, Orbit Energy Solutions did a most efficient job, their back up service is second to none, I would have no hesitation in recommending them to anyone considering erecting a Conservatory or Sun Room. 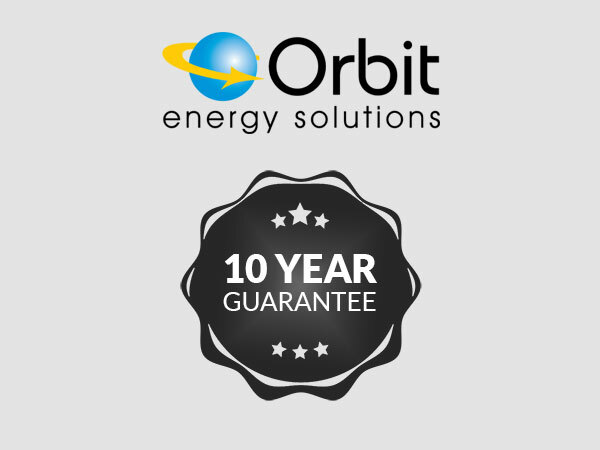 Since the installation of my new windows and doors, I feel I'm living in a new home, no more draughts, its so cosy, Orbit staff were a pleasure to deal with.